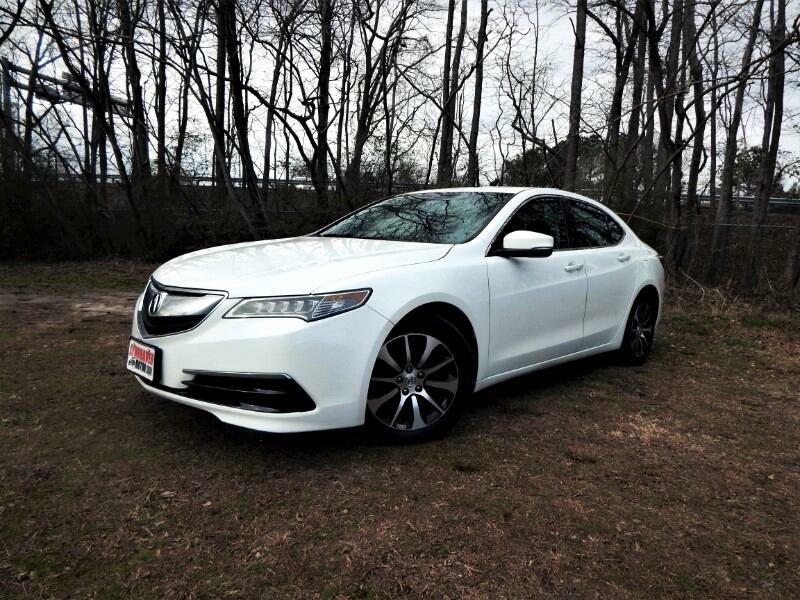 Mint, One Owner Acura TLX***Leather, Alloy Wheels, Sunroof*** Only 26k miles! 2016 Acura TLX Power Sunroof,Leather Int, One Owner, 26k Miles! 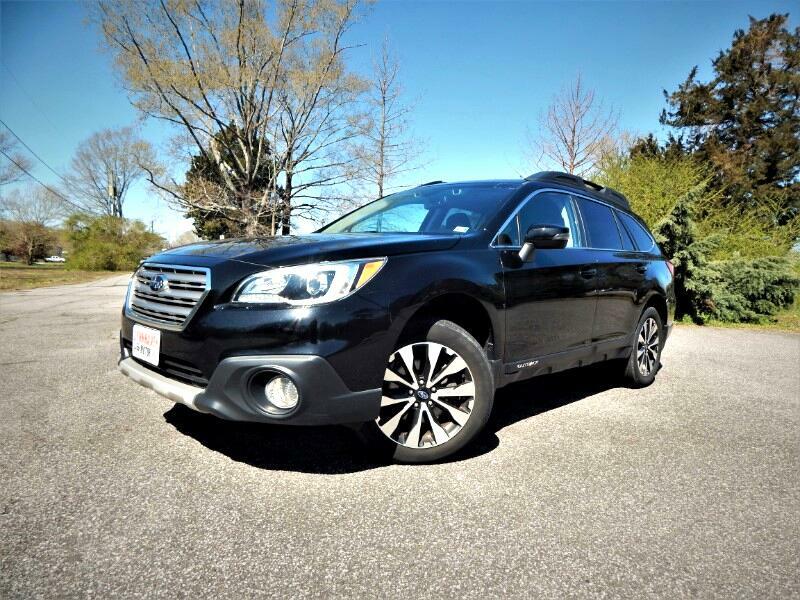 Like New, One Owner >>> Rear Camera, Bluetooth, Alloy Wheels <<< Only 24k Miles! 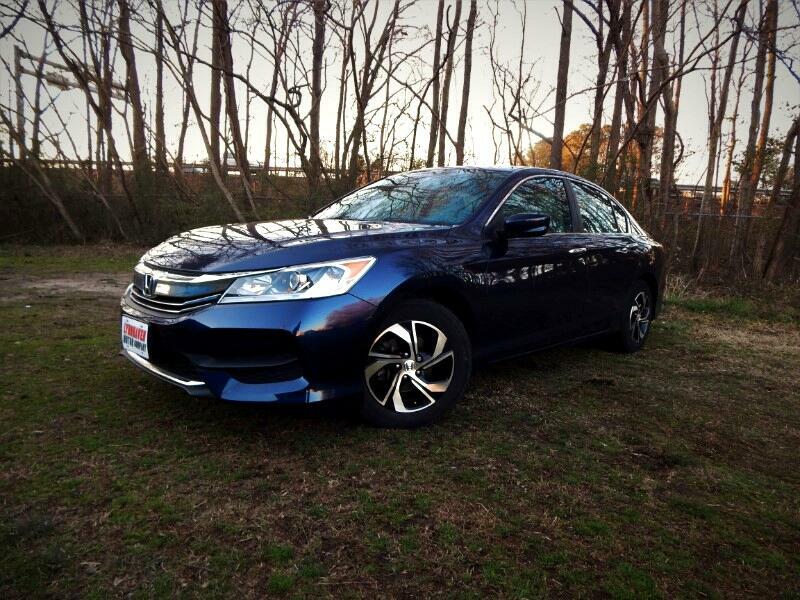 2016 Honda Accord LX w/ Rear Camera,Bluetooth,One Owner,24k Miles! 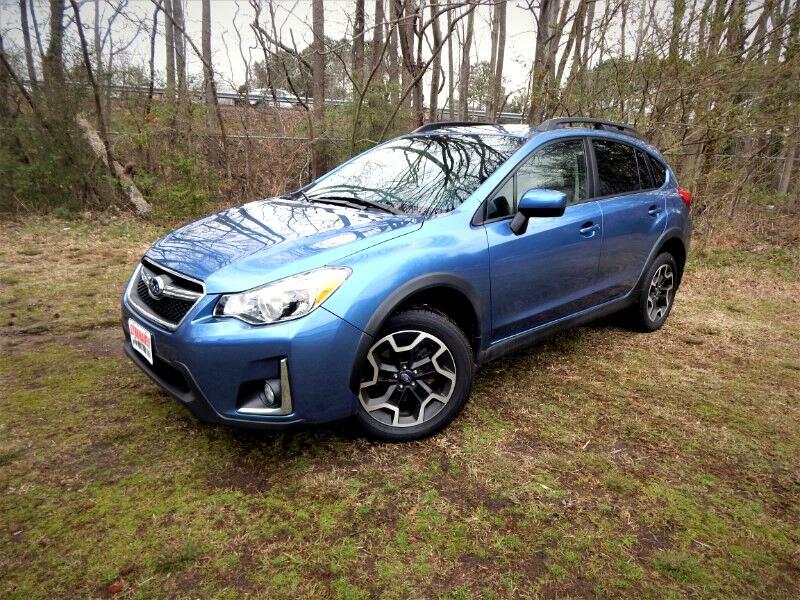 Very Nice, One Owner >>> Rear Camera, Bluetooth, Alloy Wheels <<< Only 27k Miles! 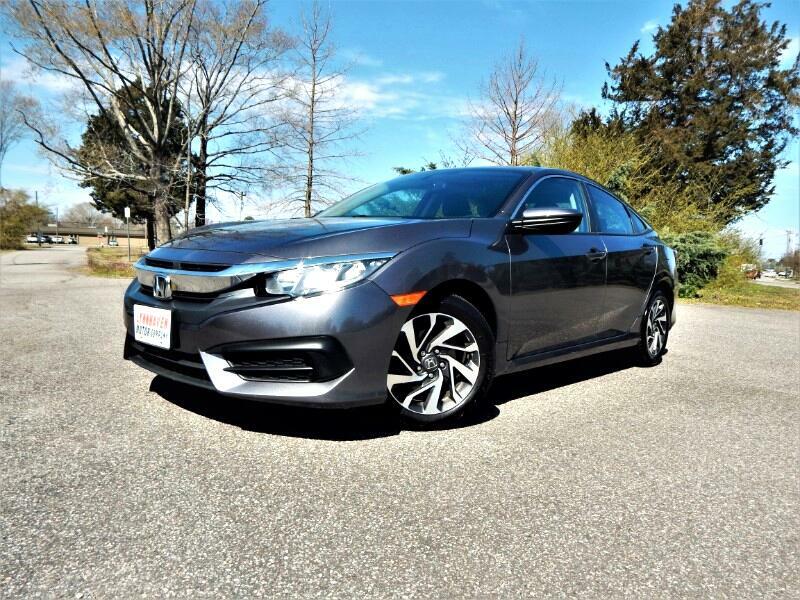 Pristine, One Owner, Civic EX***Sunroof, Rear/Sideview Camera, Push Start*** Only 23k Miles! 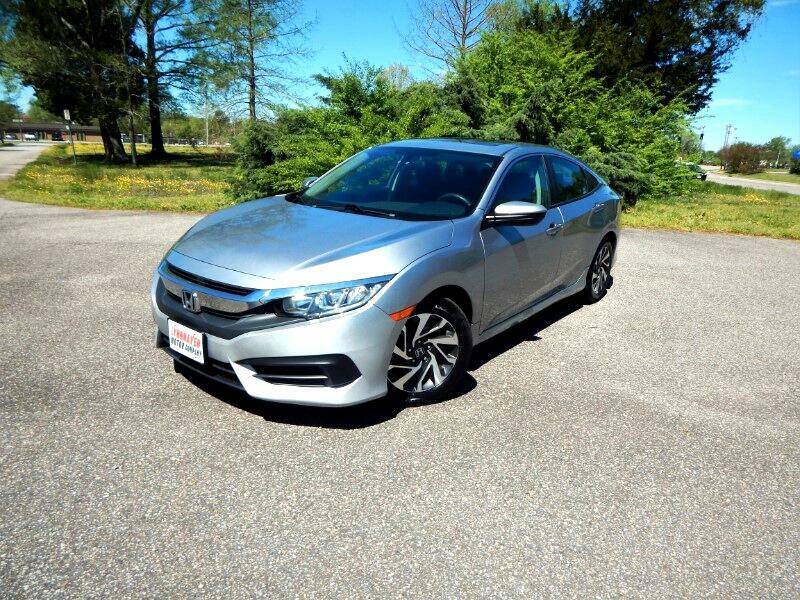 2016 Honda Civic Sunroof, Rear & Side Cameras, Bluetooth,23k Miles! 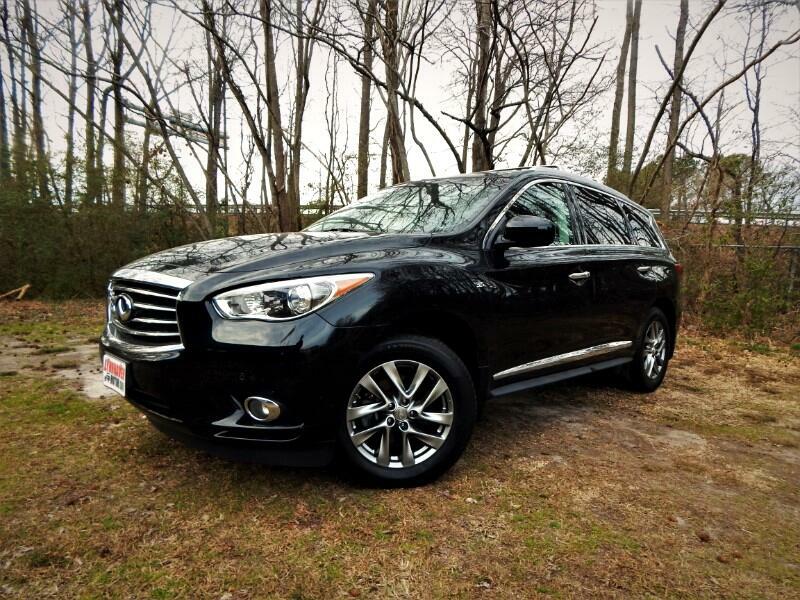 Like New, One Owner *** Rear View Camera, Bluetooth, USB Port *** Only 24k Miles! 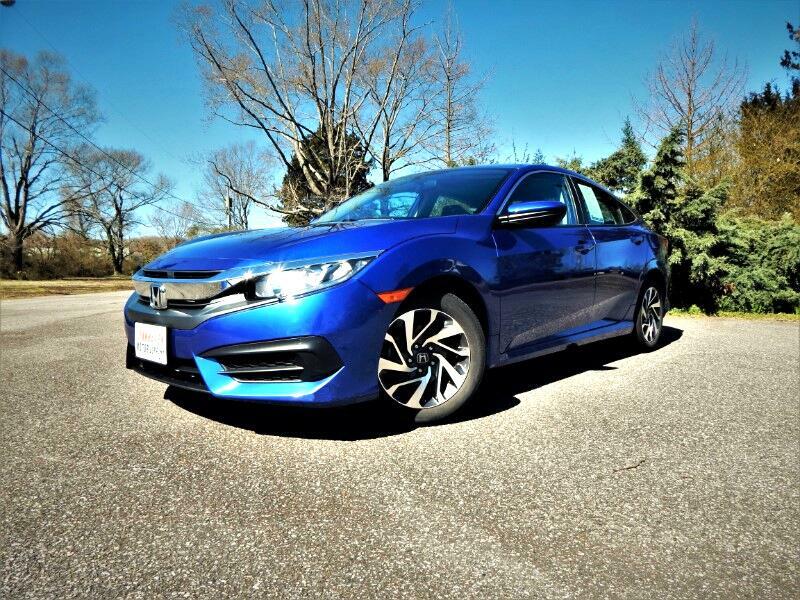 2016 Honda Civic LX w/ Rear Camera,Bluetooth, One Owner,24k Mis! 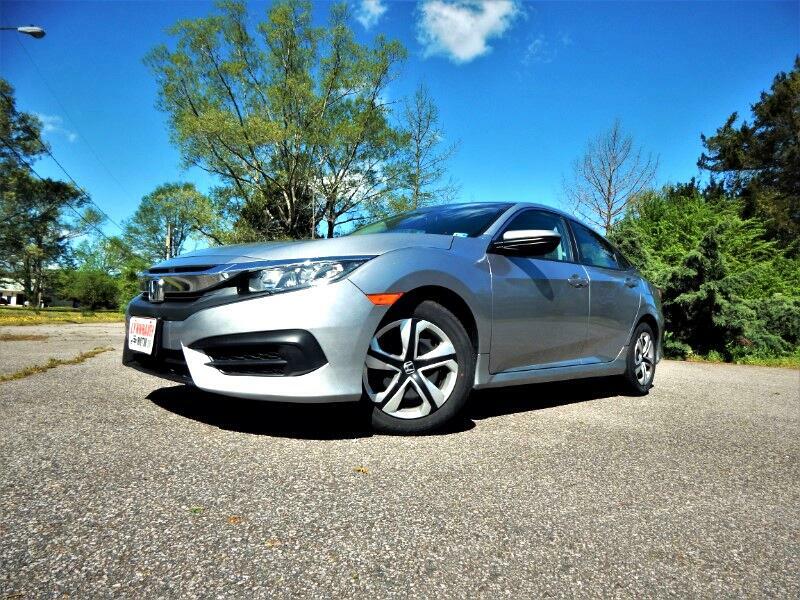 Mint, One Owner, Civic EX >>> Rear & Side View Cameras, Sunroof, Bluetooth <<< Only 25k Miles ! Like New, One Owner, CRV EX >> Power Sunroof, Rear Camera, Heated Seats << Only 26k Miles! 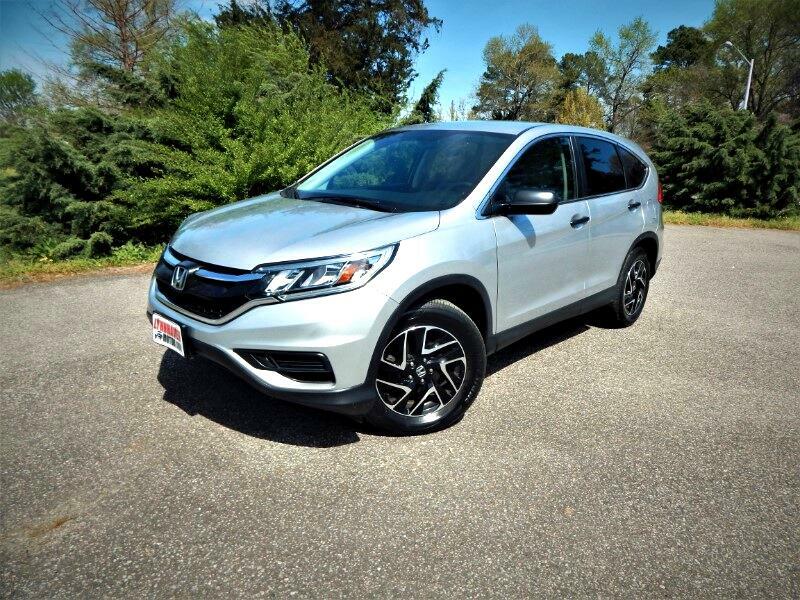 Very Nice, One Owner CR-V EX AWD *** Power Sunroof, Rear & Side Cameras, Bluetooth *** 23k Miles !! 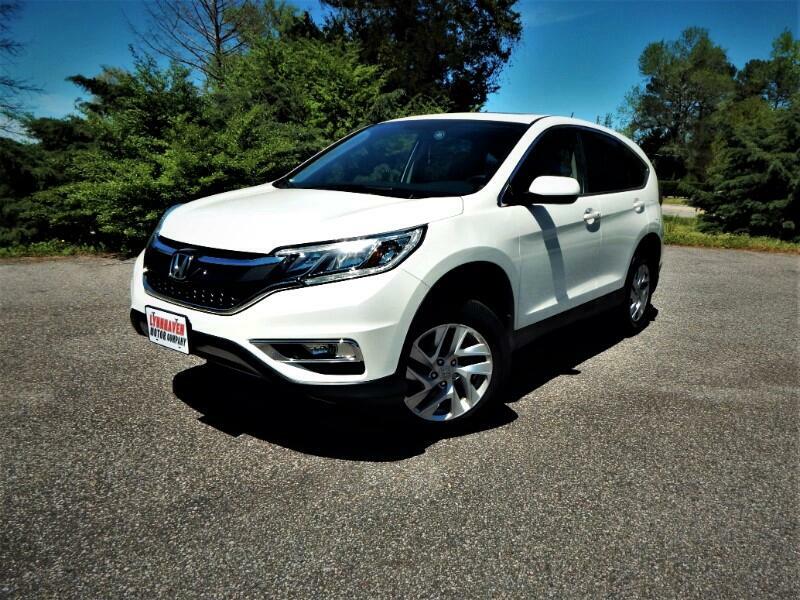 2016 Honda CR-V EX AWD w/ Rear & Side Cameras,Sunroof,23k Miles! 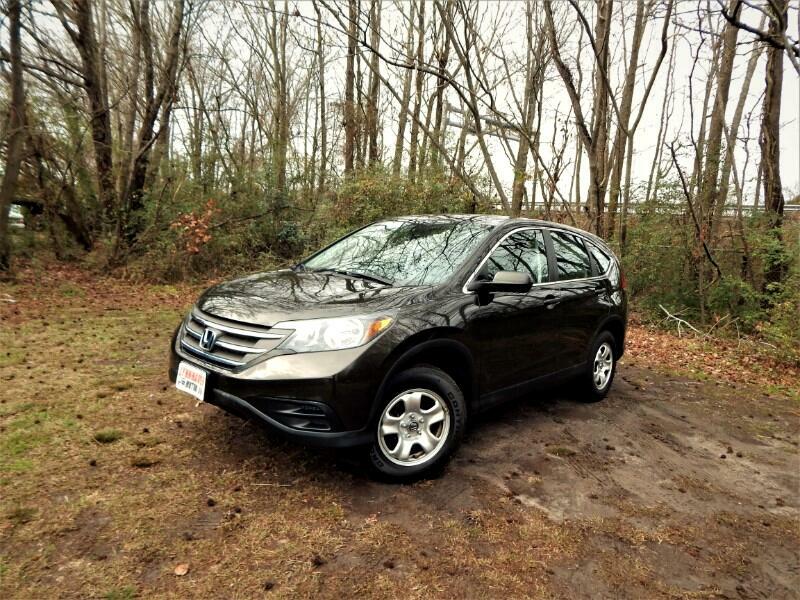 Like New, One Owner CR-V LX AWD ***Rear Camera, Steel Wheels. Bluetooth*** Only 24k Miles! 2016 Honda CR-V AWD w Rear Camera,Bluetooth,24k Miles,1 Owner! Mint Condition, Sport *** Power Sunroof, Rear Camera, Keyless Start *** One Owner, 25k Miles! 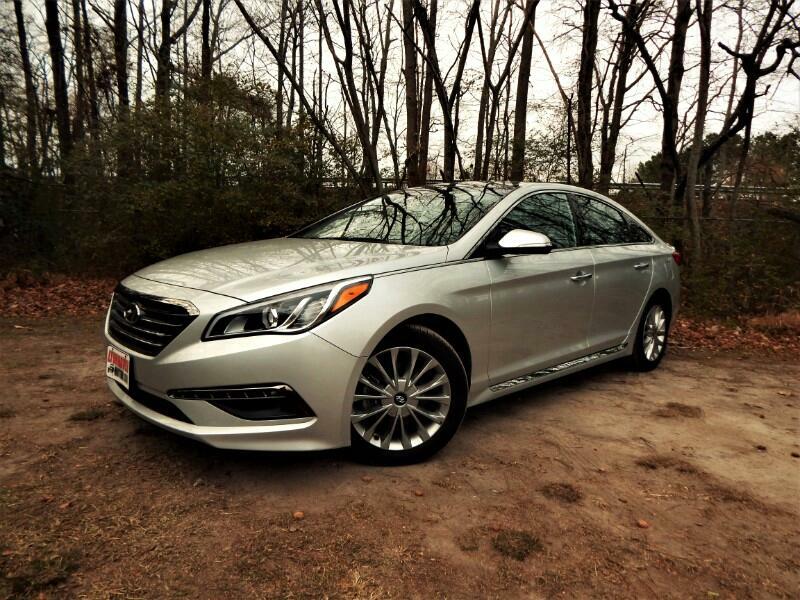 2017 Hyundai Sonata Sport w/ Power Sunroof, Rear Camera, Bluetooth! 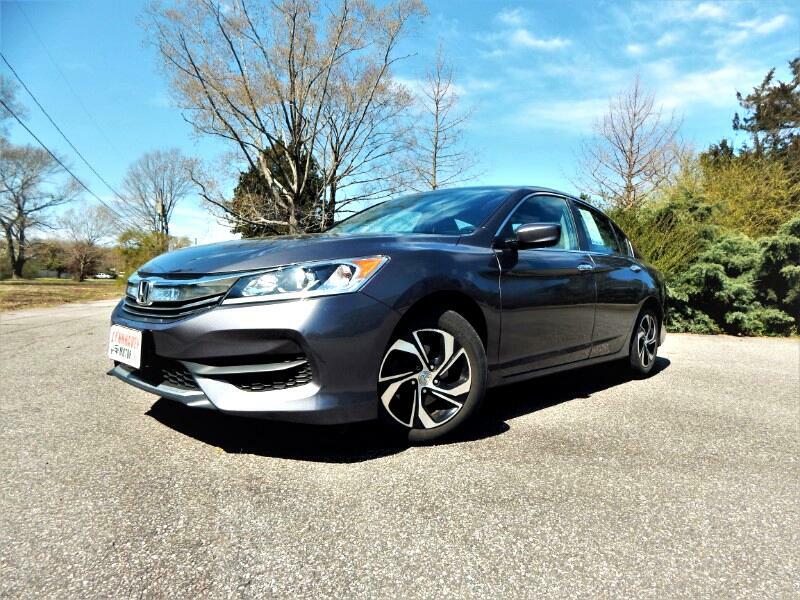 Mint,One Owner, Limited >> Navigation, Panorama Roof, Leather, Blind Spot, Camera << 26k Miles! 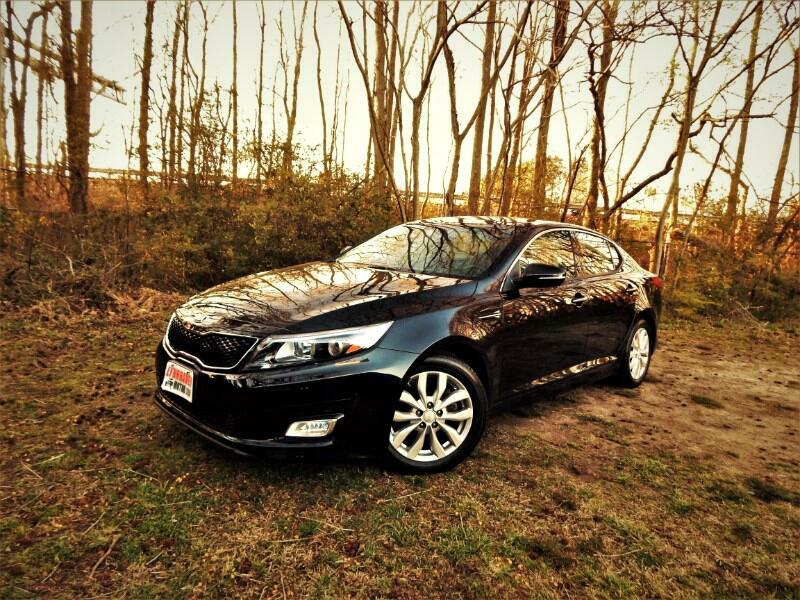 Beautiful, One Owner Optima >> Rear View Camera, Bluetooth, Alloy Wheels << Only 27k Miles! 2016 Kia Optima LX w/ Rear Camera,Bluetooth,One Owner,27k Miles! 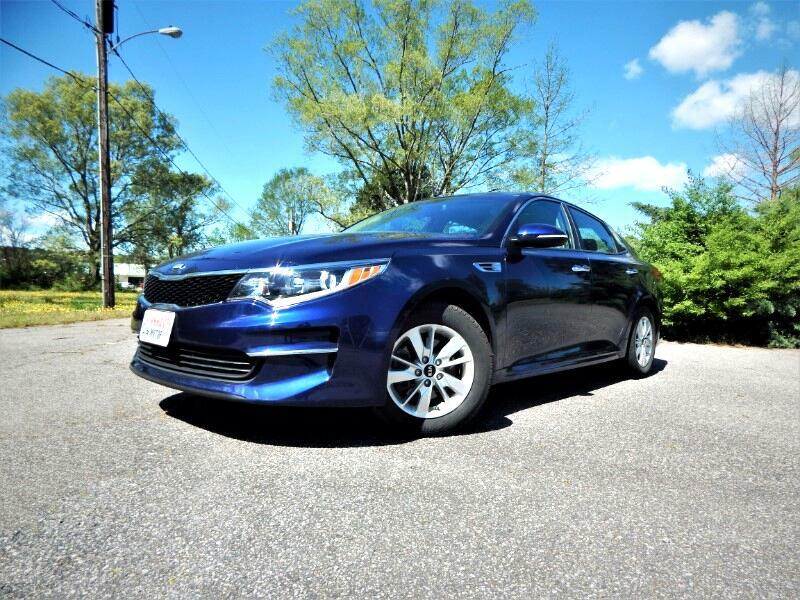 Like New, One Owner Optima EX*** Leather, Panoramic Roof, Heated/Cooled Seat*** Only 28k miles! 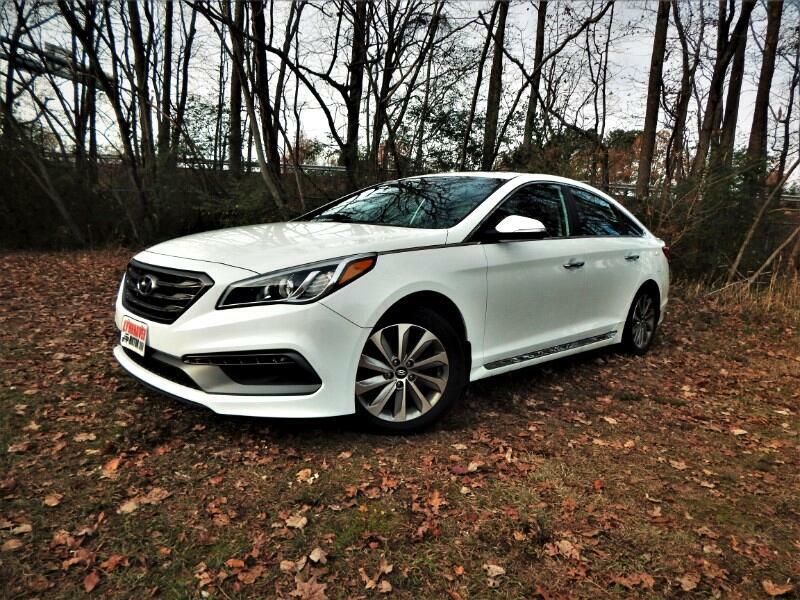 2015 Kia Optima EX w/ Panorama Roof, Leather Int.,Rear Camera! 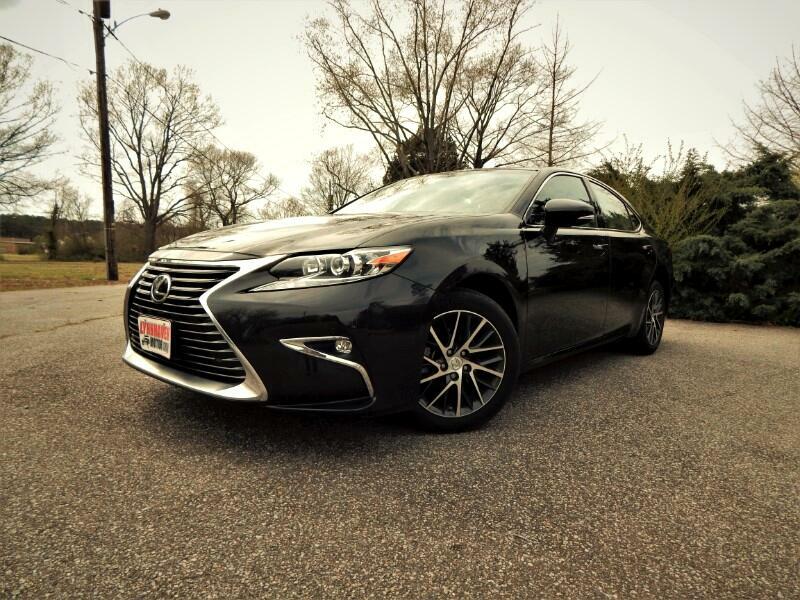 Like New, One Owner, ES350***Nav, Panoramic Roof, Prem. Package** Only 24k Miles! Like New, One Owner Lexus ES350***Navigation, Heated/Cooled Seats, Sunroof*** Only 21k Miles!! 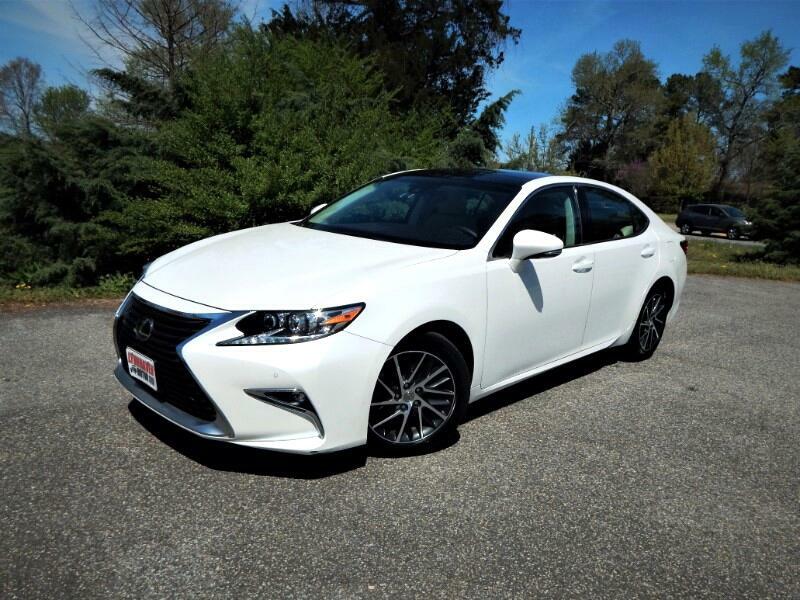 2016 Lexus ES 350 LuxuryPkg.,Navigation,Loaded w/ Options! 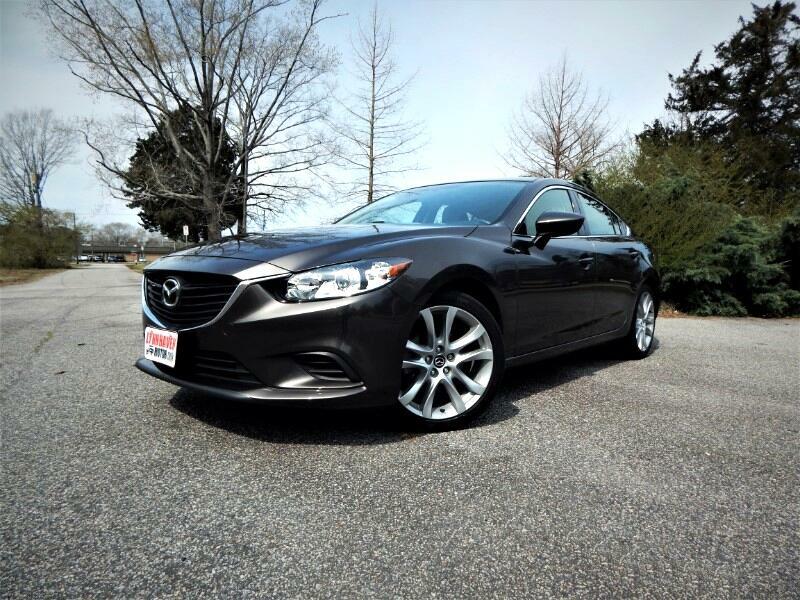 Like New, One Owner Mazda6 i Touring plus***,Leather, Sunroof, Navigation*** Only 19k miles! 2016 Mazda MAZDA6 TouringPlus,Navigation,Sunroof,Leather Interior! 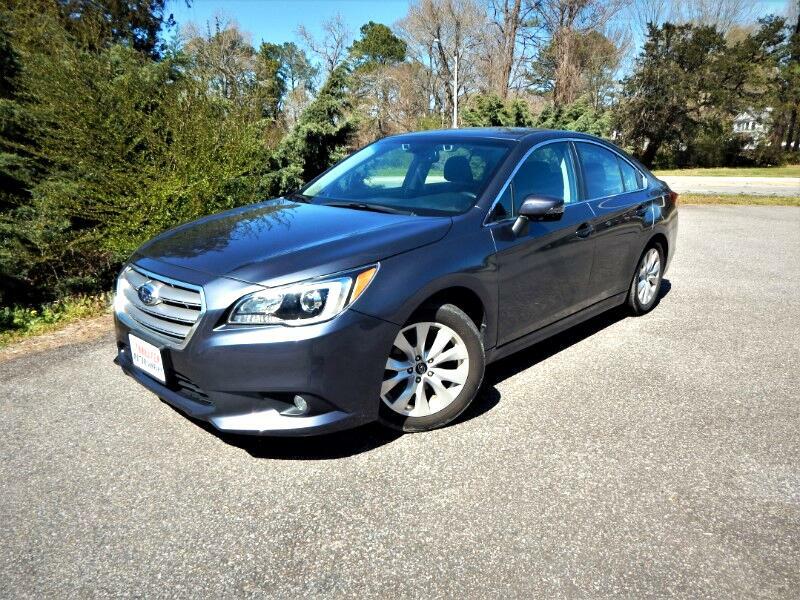 Like New,Limited Edition >>Navigation,Sunroof,Leather Int.,Blind Spot<< 1 Owner, 47k Miles! 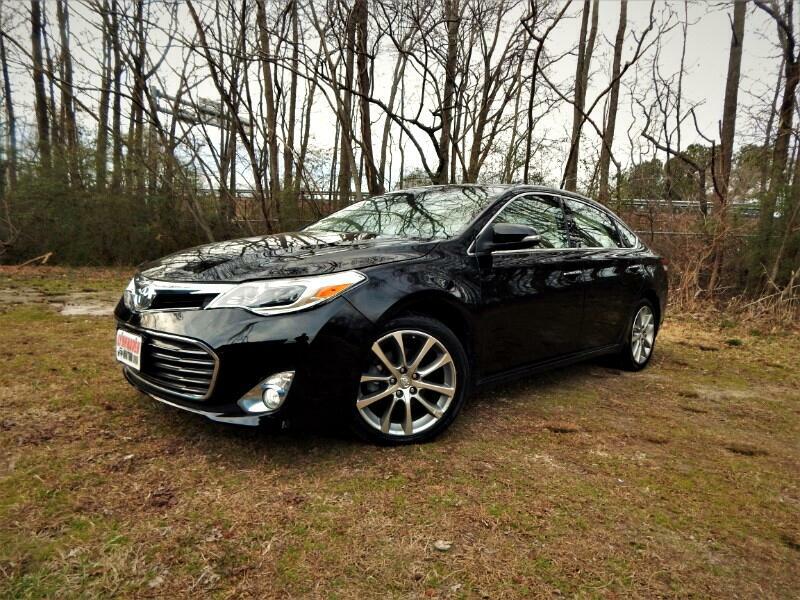 Very Nice, One Owner Avalon XLE Touring >> Navigation, Sunroof, Leather Interior<< 25k Miles! 2015 Toyota Avalon XLE Touring, Navigation,Sunroof,Leather,Camera! 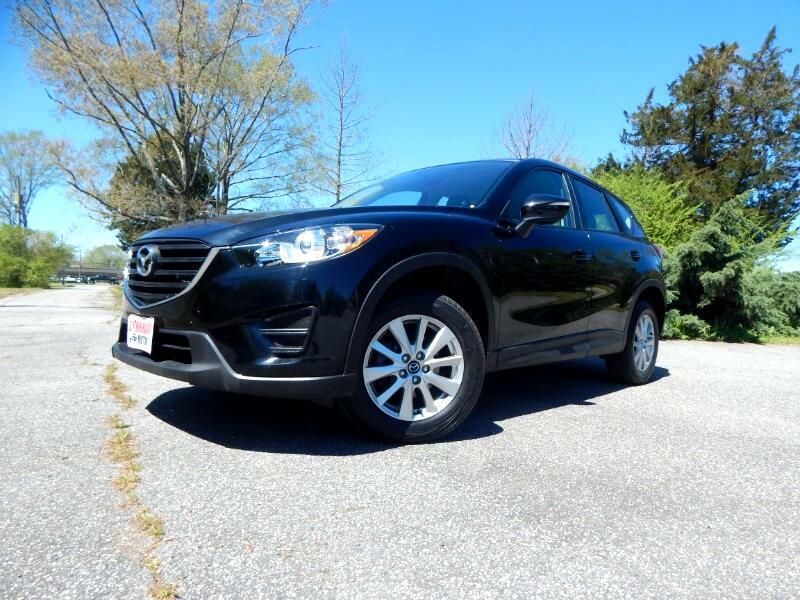 Mint, One Owner ***Navigation, Power Sunroof, Camera, Leather Trim Interior *** Only 26k Miles ! 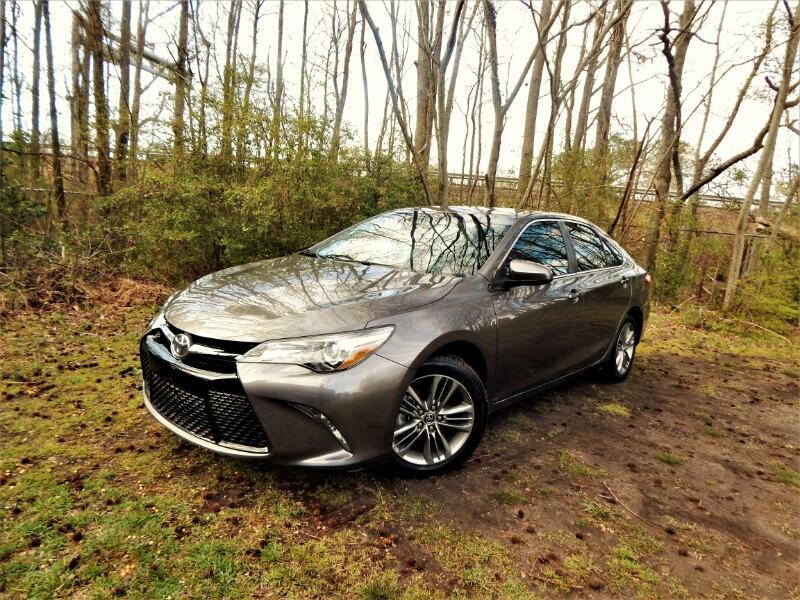 2016 Toyota Camry SE w/ Navigation,Sunroof,Rear Camera, 25k Miles! 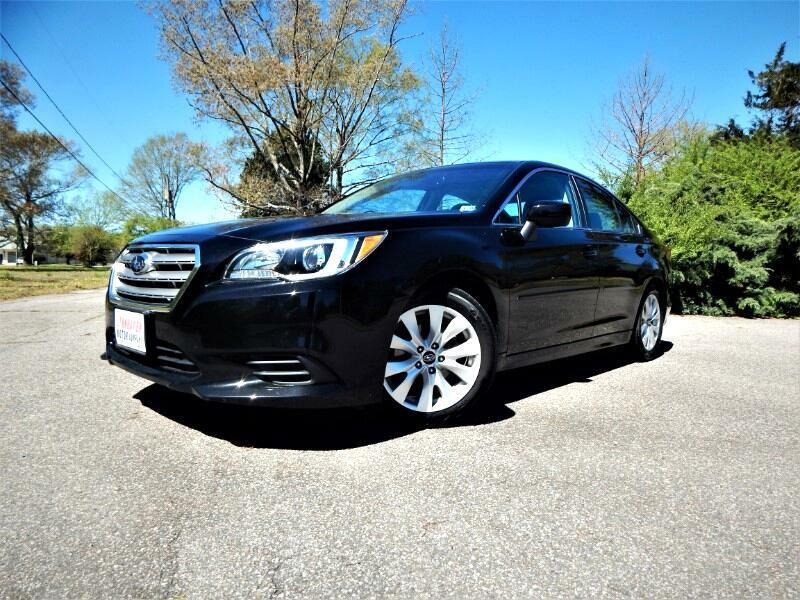 Like New, One Owner *** Navigation, Sunroof, Rear Camera *** Only 22k Miles ! 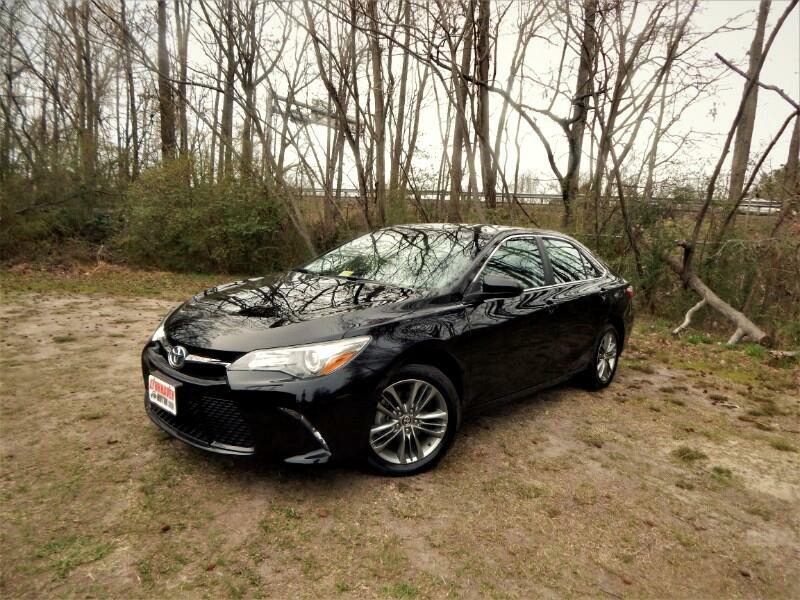 2016 Toyota Camry SE w/ Navigation, Sunroof, Camera, 20k Miles! 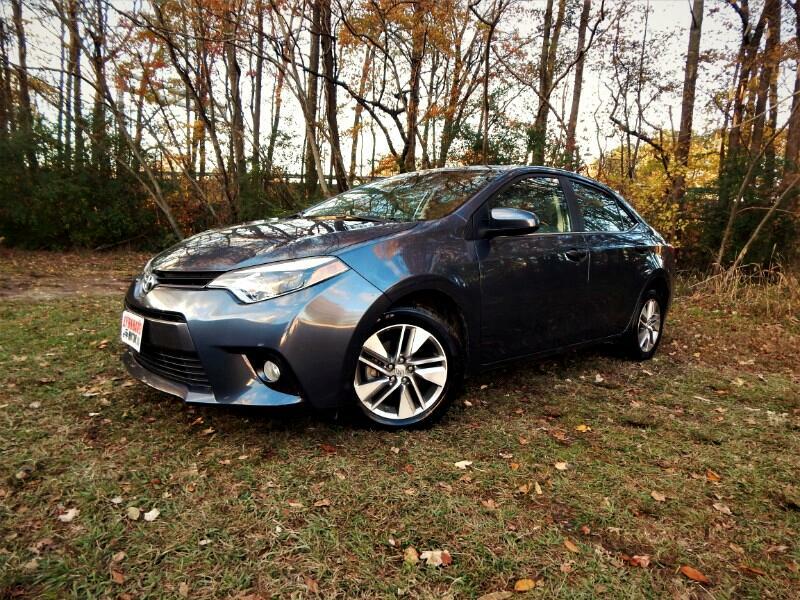 Like New Corolla S Premium *** Navigation, Sunroof, Camera *** 26k Miles, One Owner! Like New, Corolla LE ECO 42MPG ***Navigation,Sunroof,Rear Camera*** ONly 11k Miles !! 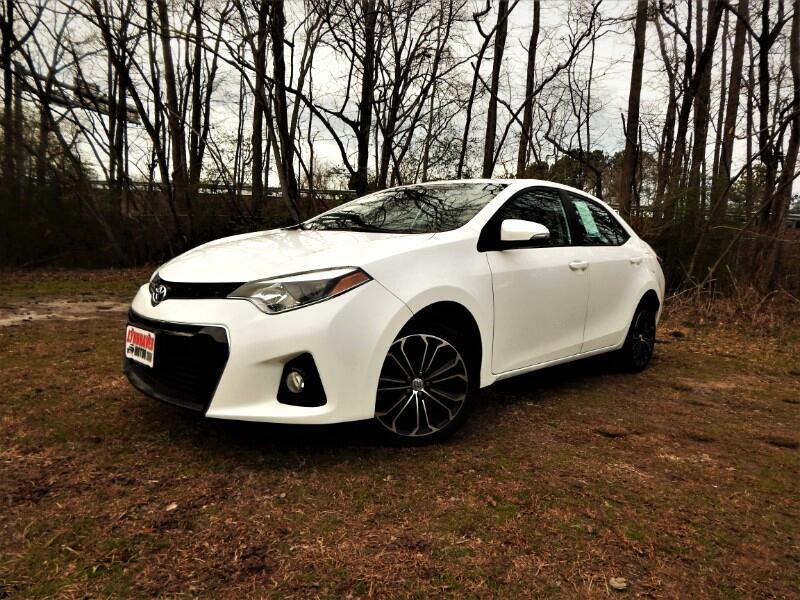 2015 Toyota Corolla Eco w/Navigation, Sunroof, 42Mpg, Only 11k Miles! 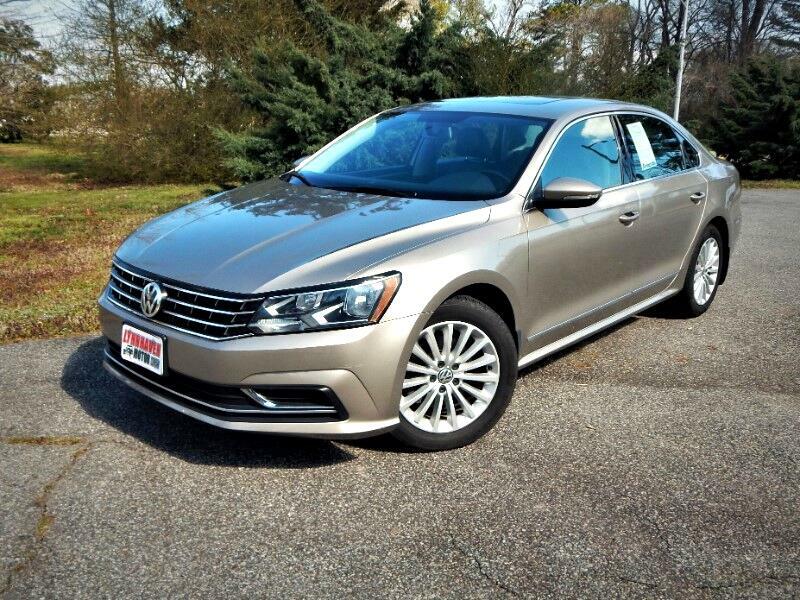 Like New, Passat SE***Leather, Rear Camera, Power Sunroof***Only 23k miles!! !